Residences provide a safe, secure and supportive environment where young people can get their lives back on track and improve their prospects for the future. sentenced to prison. They could be admitted to a residence for some of this time. The young person has their own room and shares living spaces with others. We provide their meals, clothing and education, as well as access to a gym and open areas for sports and outdoor activities. manage problems like anger or drugs and alcohol. We also work with the young person, their family or whānau and social worker to make a plan for when they leave the residence. This could include further schooling, a training course or seeking employment. What you can expect from your stay in a youth justice residence. Where are our youth justice residences? While not always possible, we try to make sure the young person is kept close to their family and whānau. 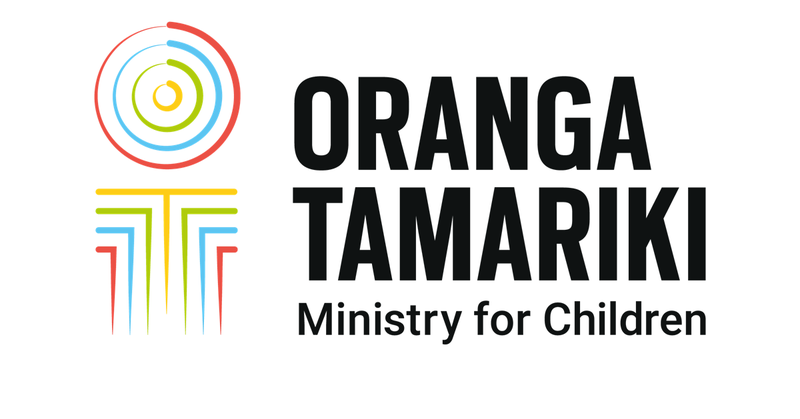 Te Puna Wai ō Tuhinapo in Christchurch can have up to 40 young people.